If you want to record the Flipside user interface elements (ie. cameras, preview monitors, palettes, menus, and teleprompter), press the Show UI button found on both the 2D Camera switcher and in-VR camera switcher. If you're looking for a hotkey, press Alt + V to show or hide UI. To show or hide the camera switcher interface on the second screen output, press Alt + S.
Ghost Mode will make your character invisible so you can play director without getting in the way of the shot, or animate props by grabbing them and moving them around. Ghost Mode also has the ability to move the world around and scale it up or down by grabbing it with one or two hands, just like Builder Mode. To enter and exit Ghost Mode, press Alt + D.
If you've opted into the multiplayer beta, you can find the Ghost Mode button on both the 2D camera switcher and the in-VR camera switcher. In order to use Oculus' new streaming to Facebook feature you need to opt into the Public Test Channel found under the Oculus Home settings Beta tab. 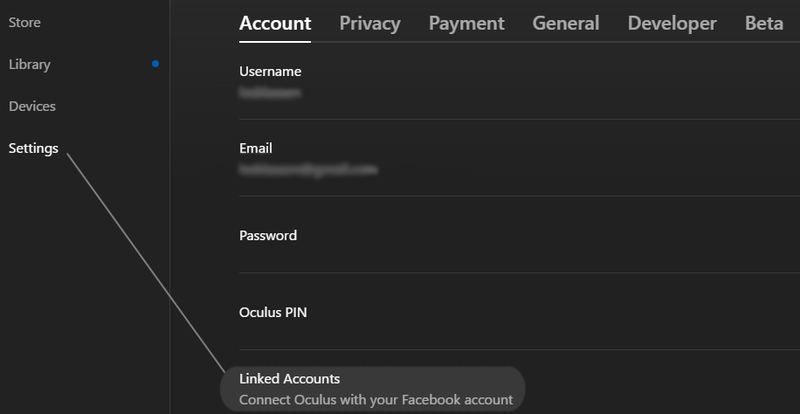 Additionally, you need to ensure that your Oculus Home account is linked to your Facebook account. You can find this under the Account settings in Oculus Home.